Up until the 65th Academy Awards took place, Al Pacino was seen as the man who had been robbed repeatedly by the show. His roles in The Godfather Parts I and II, Serpico, and Dog Day Afternoon were all nominated for the Best Actor award, but he was somehow always passed over. 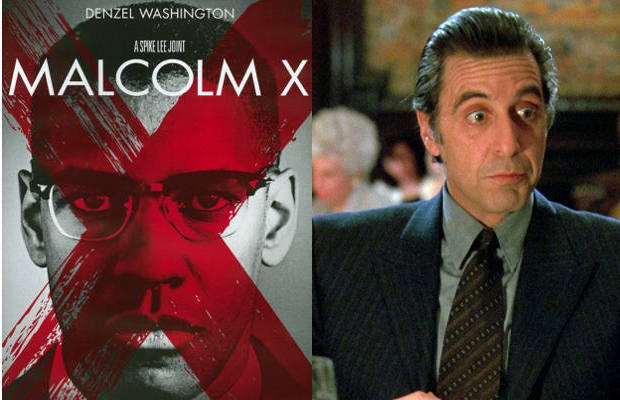 Then, when he was nominated for 1992’s Scent of a Woman, it looked like the same thing would happen again as he was going up against Denzel Washington’s stellar performance in Malcolm X.